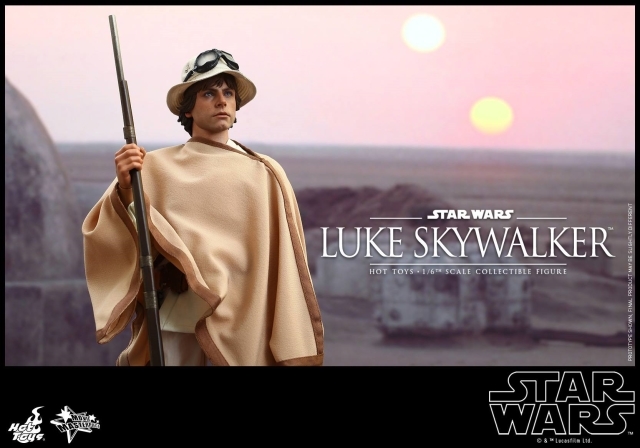 Luke Skywalker Originally just a moisture farmer on the planet Tatooine, the young Luke Skywalker’s life began to change forever when he purchased two droids, R2-D2 and C-3PO, and met the Jedi Master Obi-Wan Kenobi, the infamous smugglers Han Solo, Chewbacca, and Princess Leia! 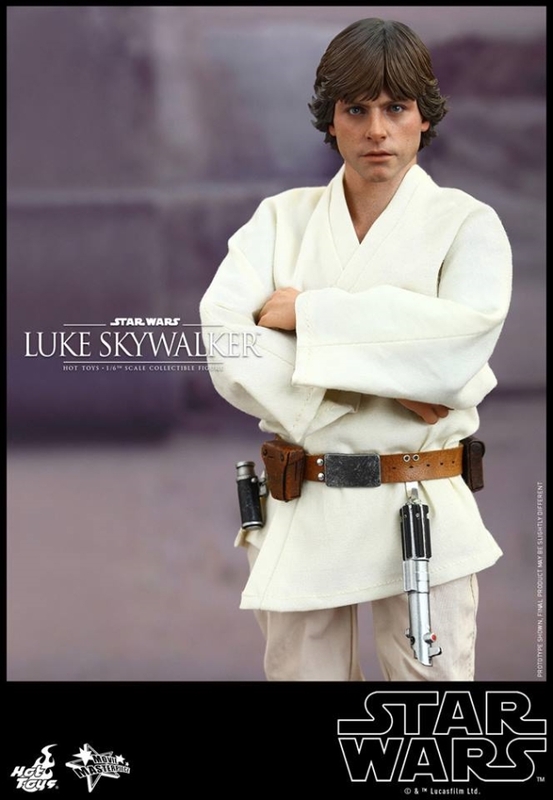 Luke’s actions helped change the fate of the galaxy by assisting the Rebel Alliance against the Galactic Empire and destroying the terrifying Death Star. 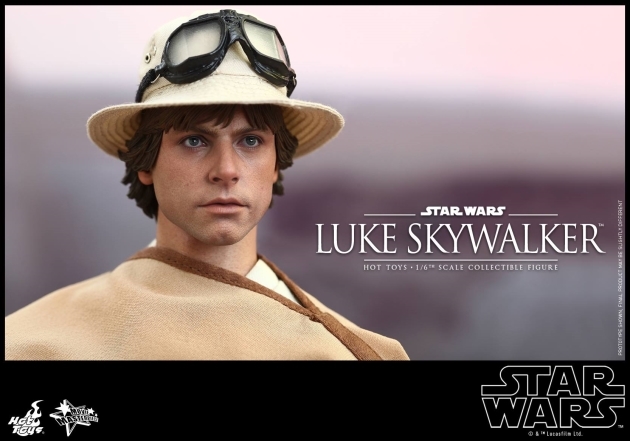 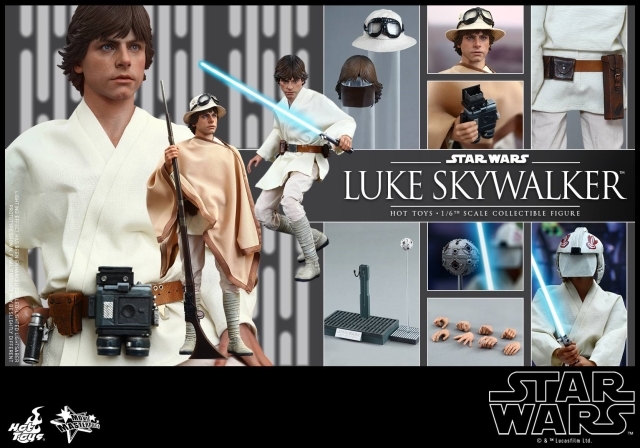 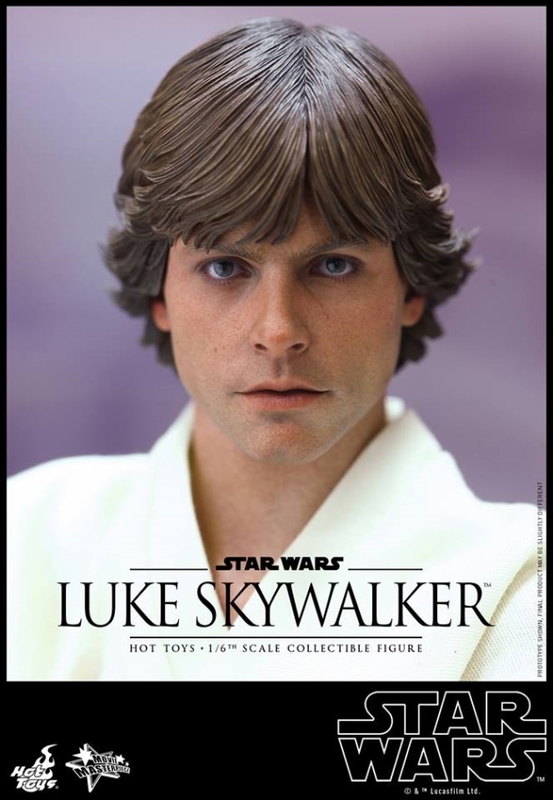 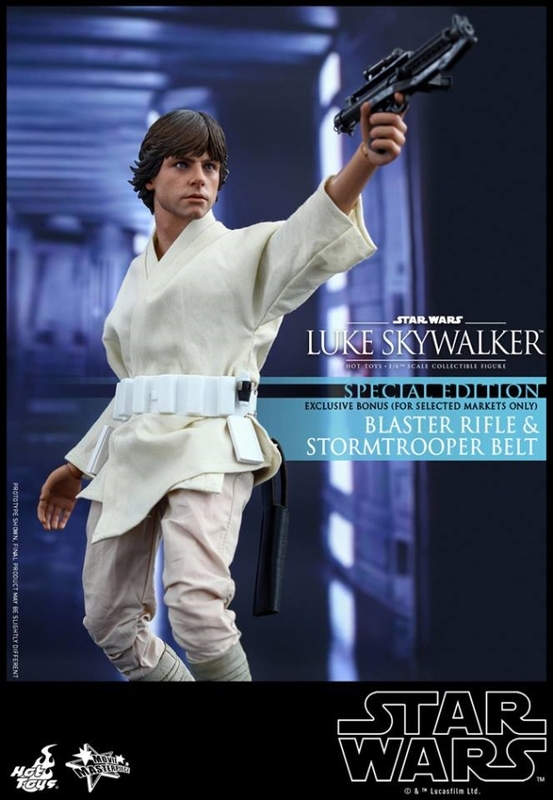 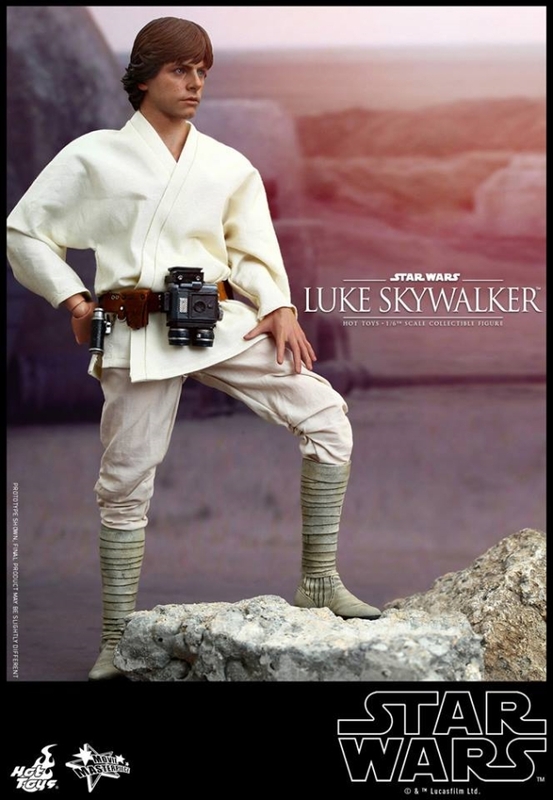 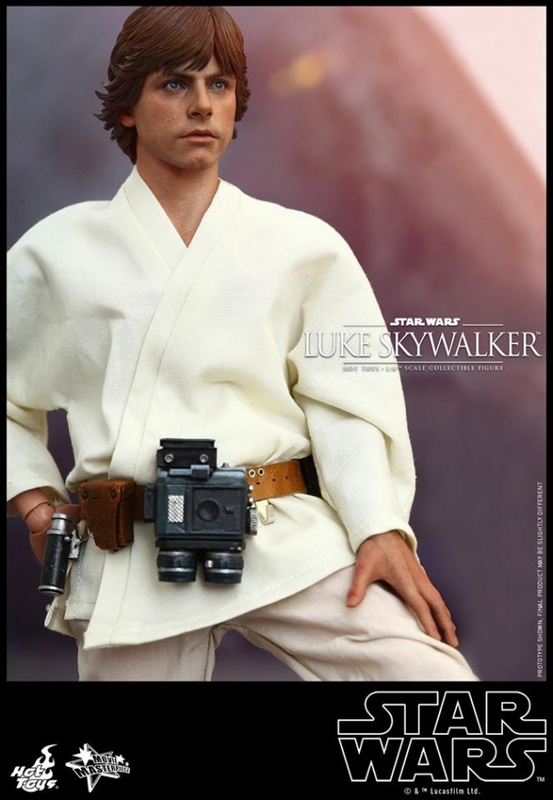 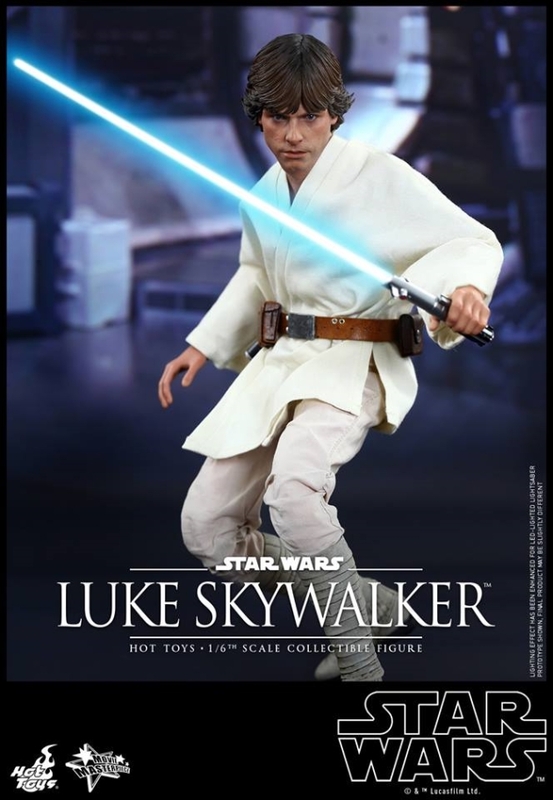 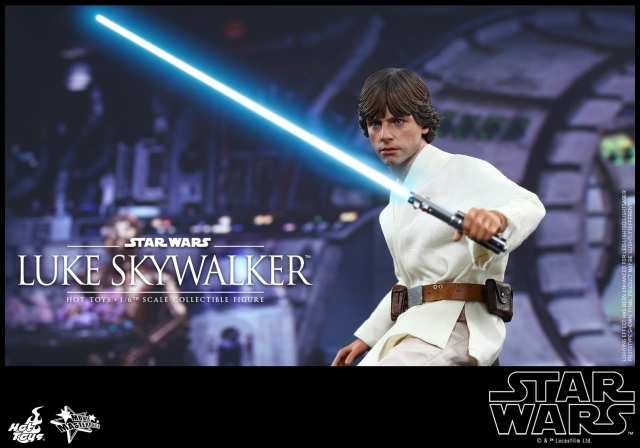 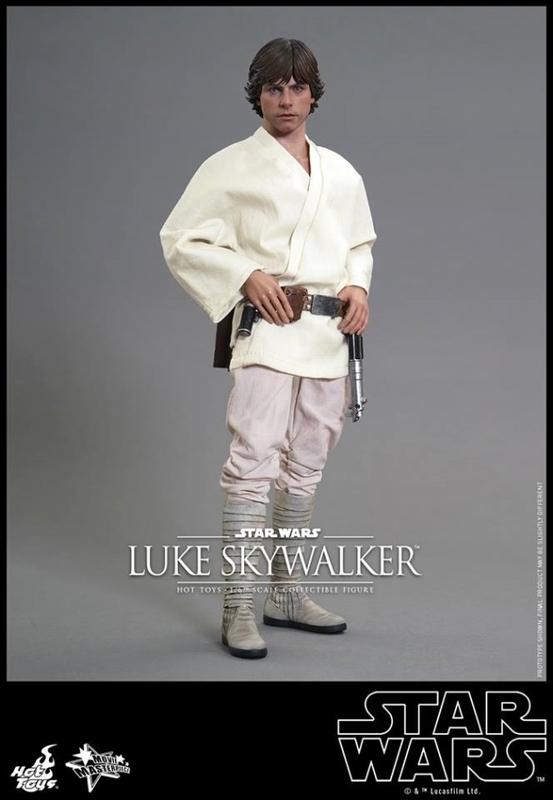 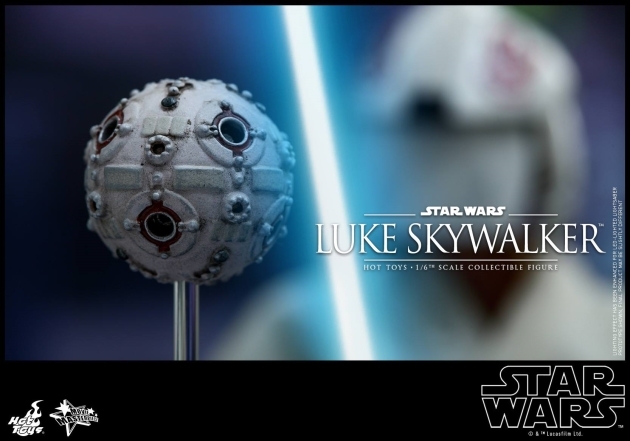 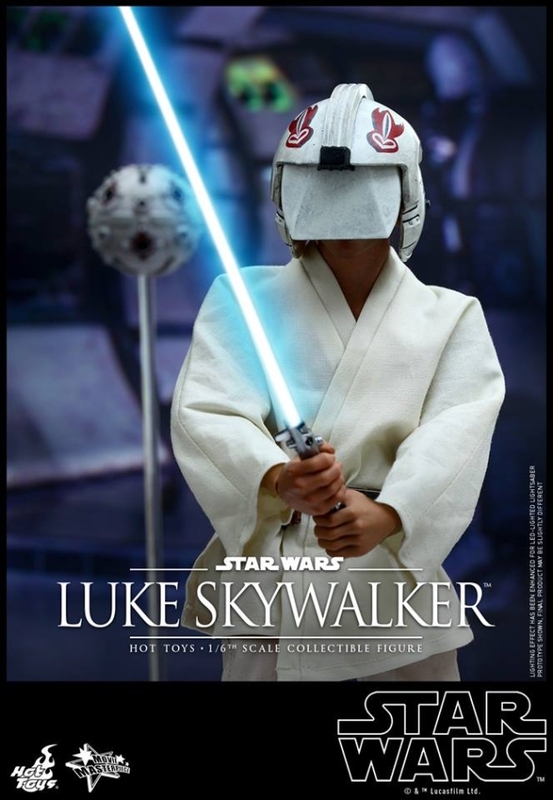 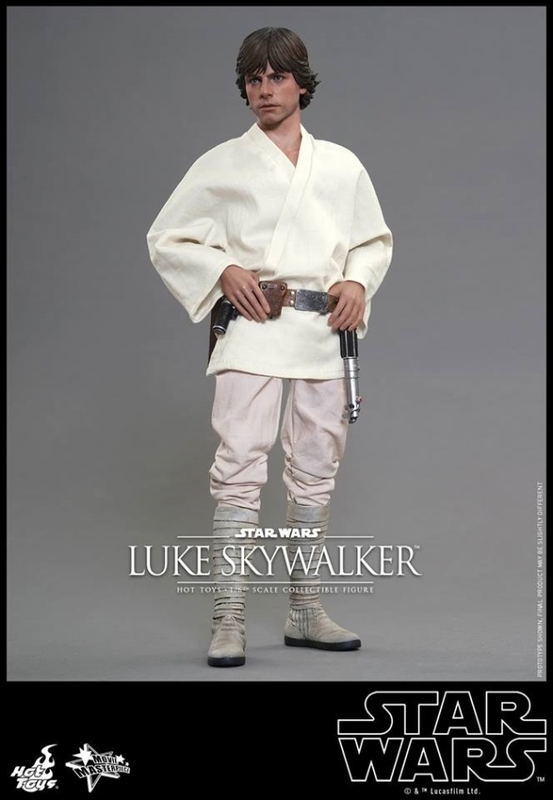 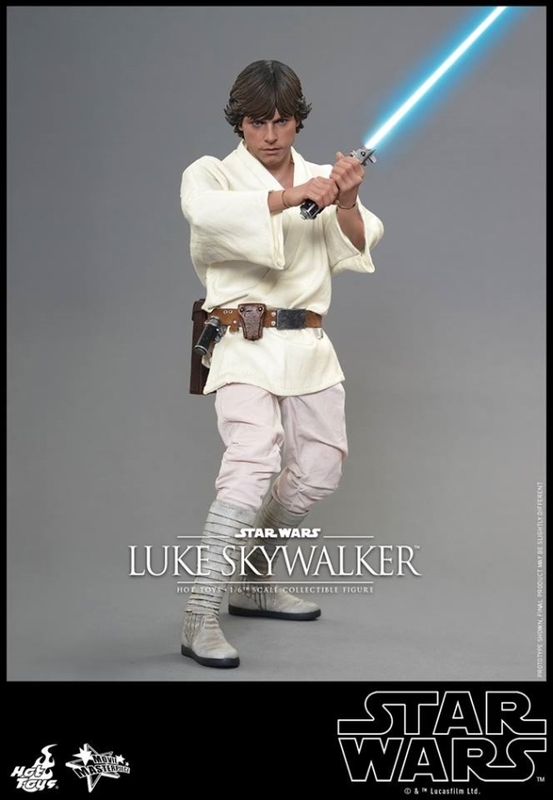 Today, Hot Toys is very excited to officially reveal the collectible figure of the central character in the original Star Wars Hong Kong trilogy – the 1/6th scale Luke Skywalker Collectible Figure from Star Wars Hong Kong: Episode IV A New Hope! 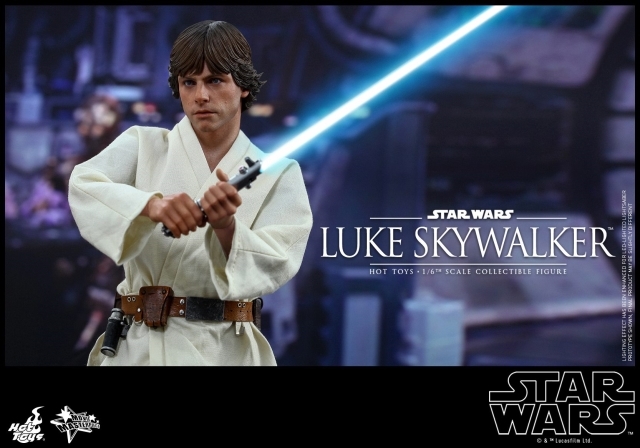 Scheduled for release between first and second quarter 2016.